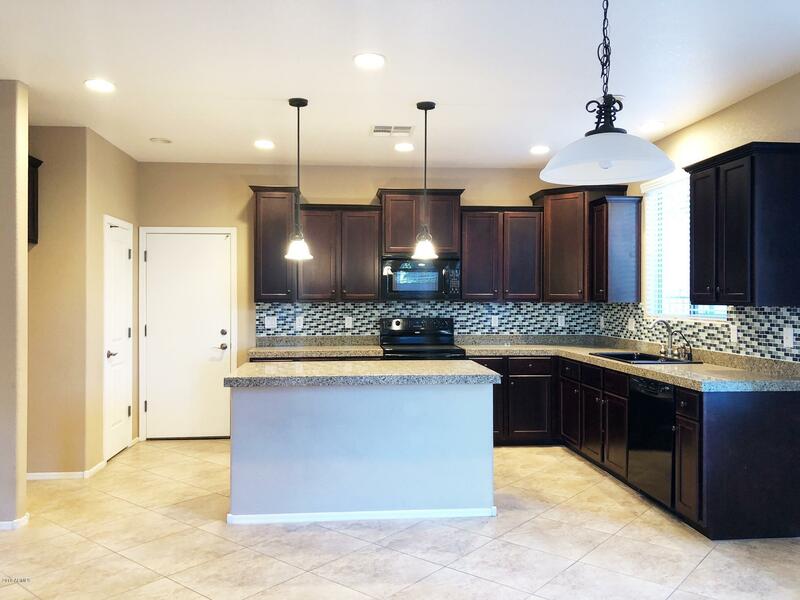 This beautiful home shows like a model! 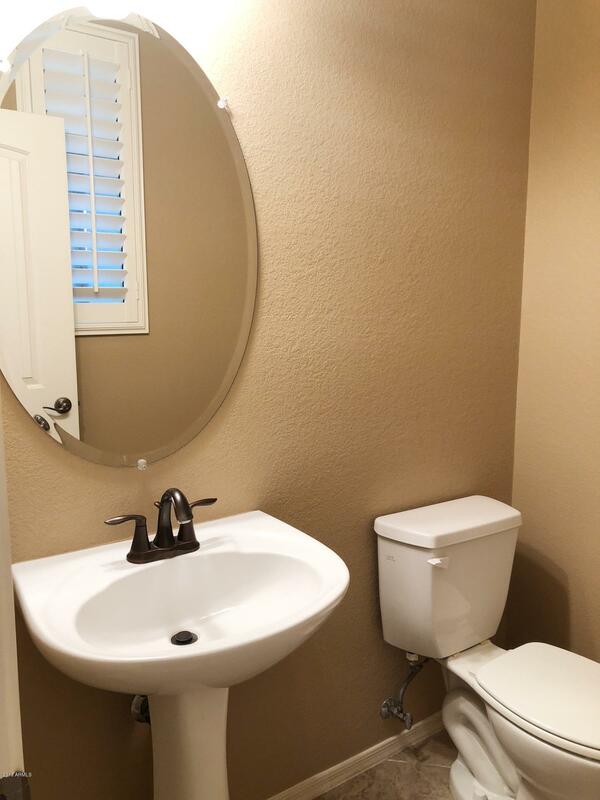 Modern style and beauty throughout! 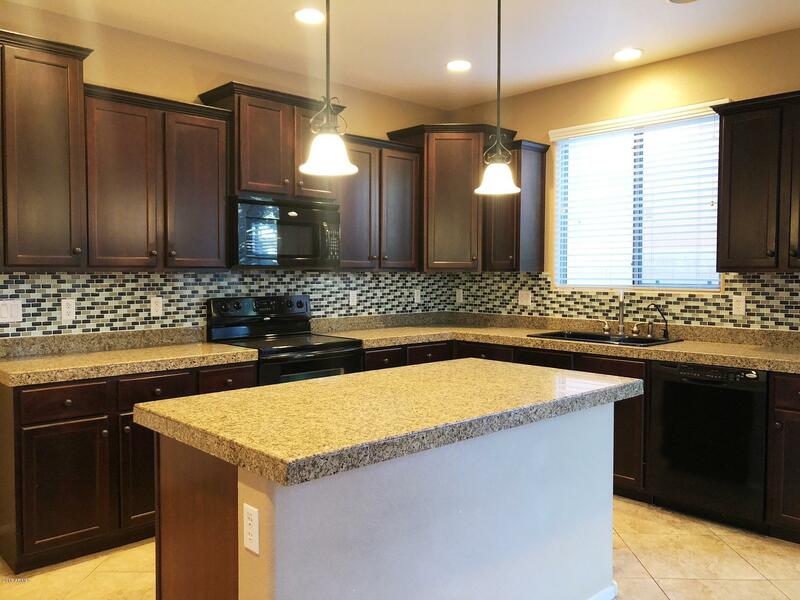 Downstairs is set up for entertaining, the upgraded kitchen features granite counter-tops, pantries, large tile flooring and dark wood with an island. 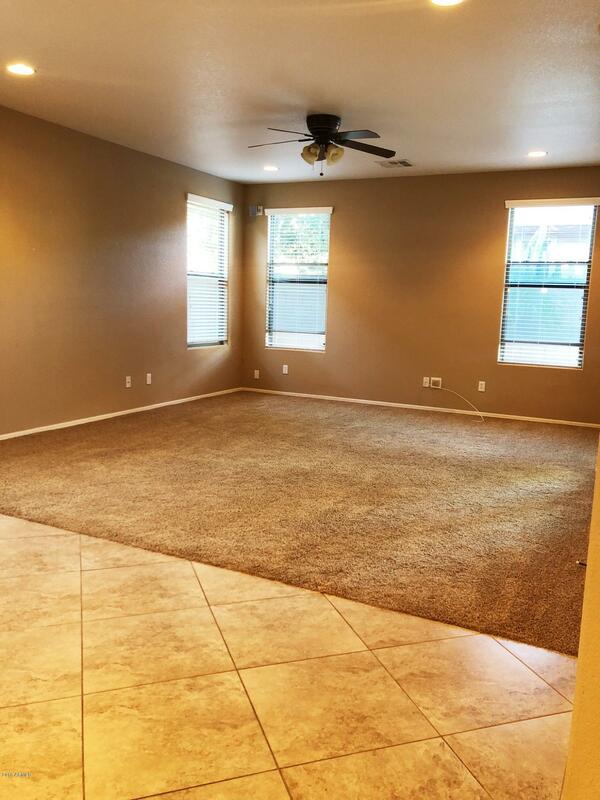 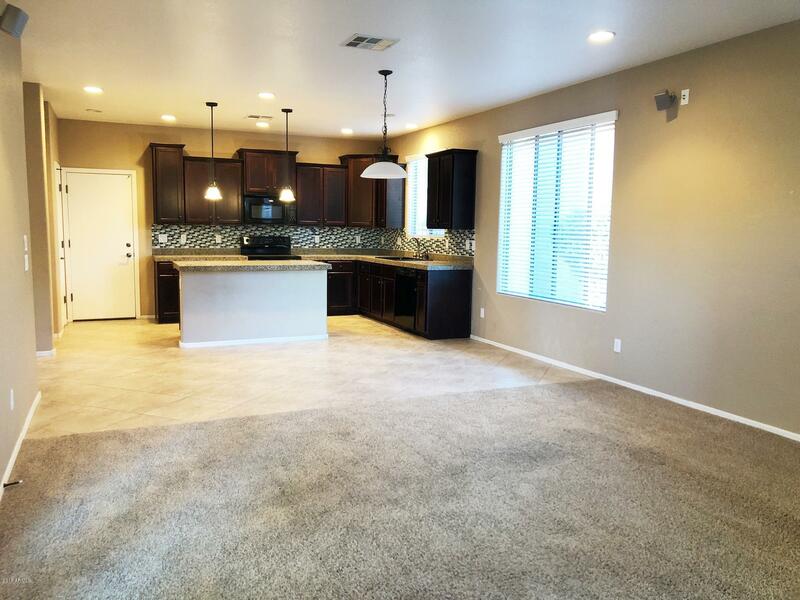 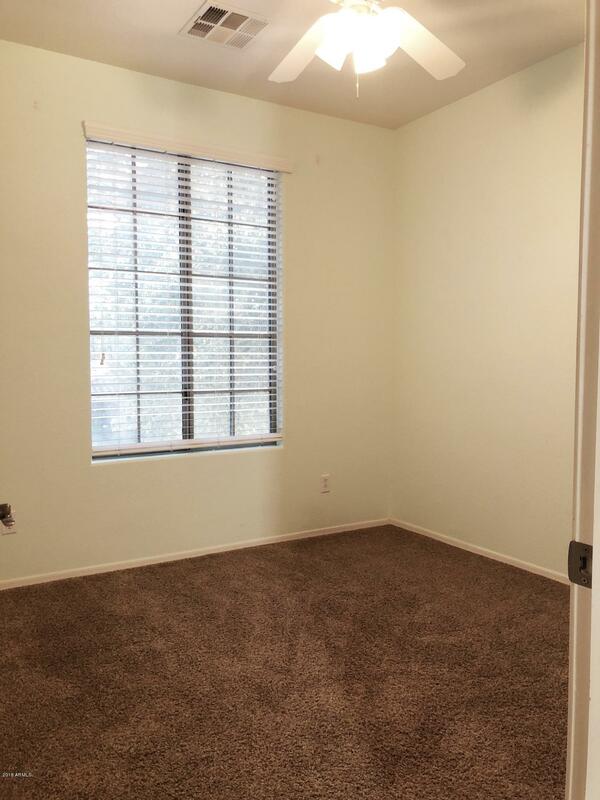 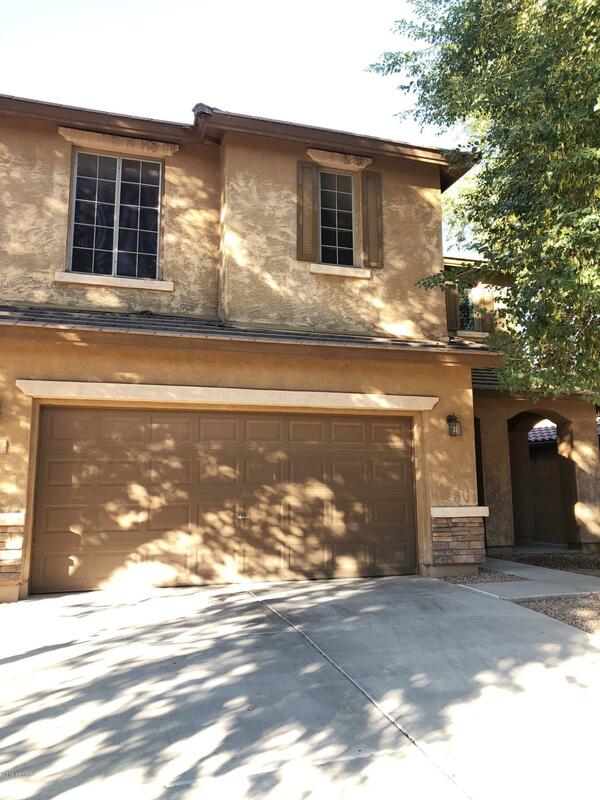 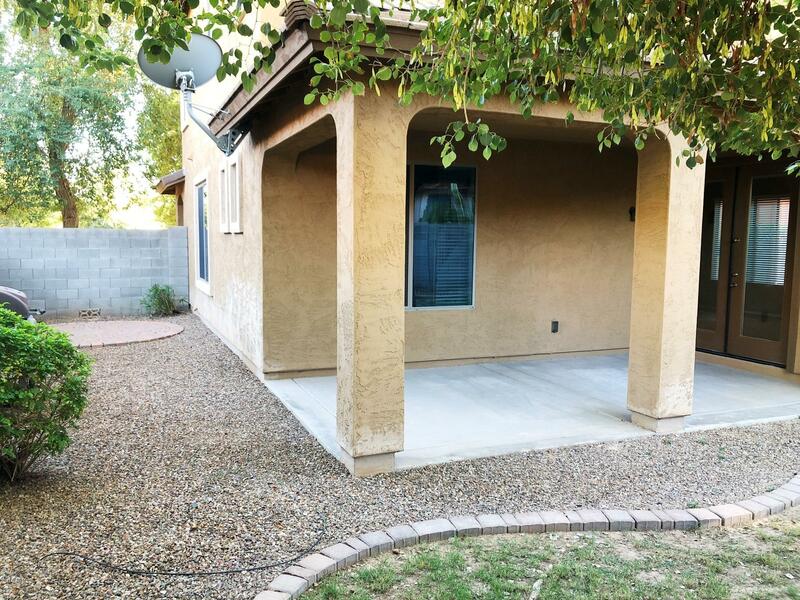 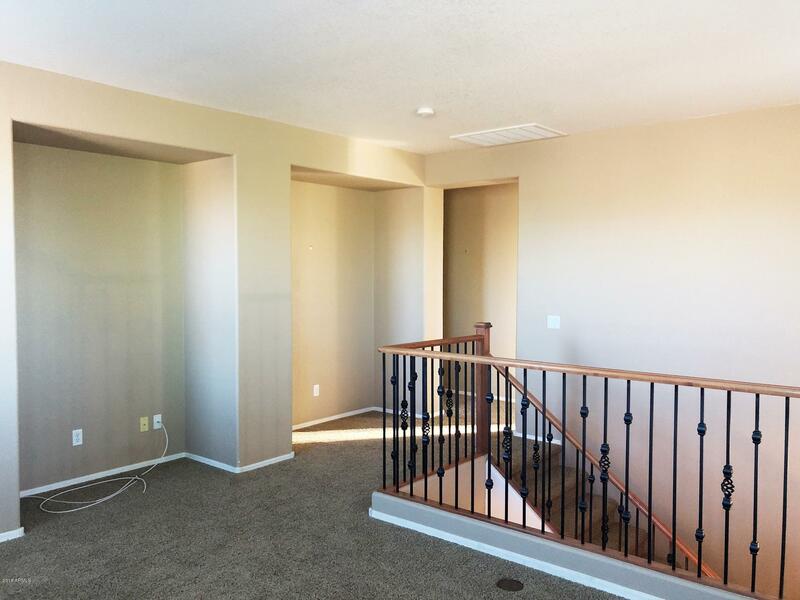 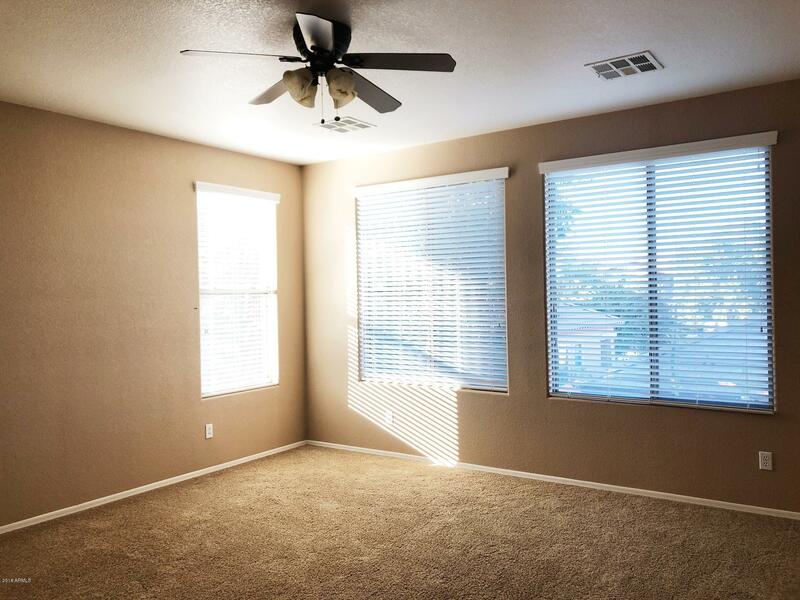 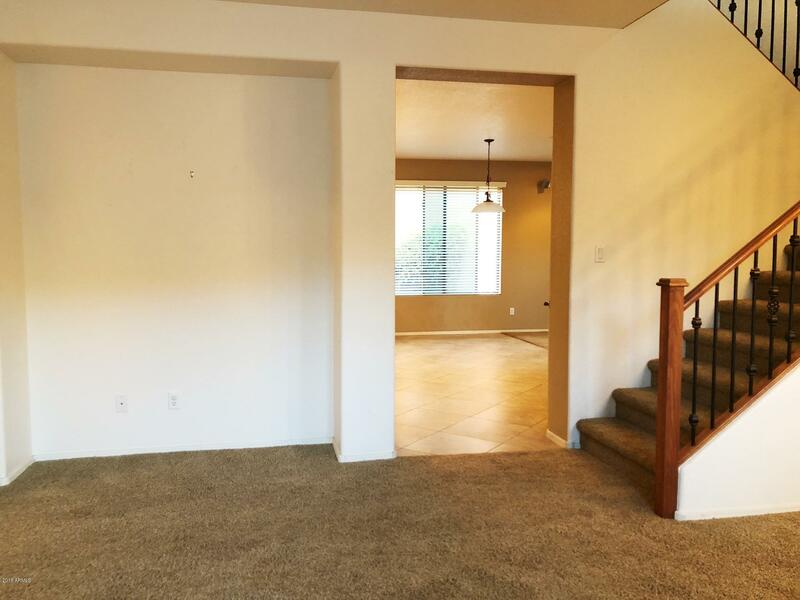 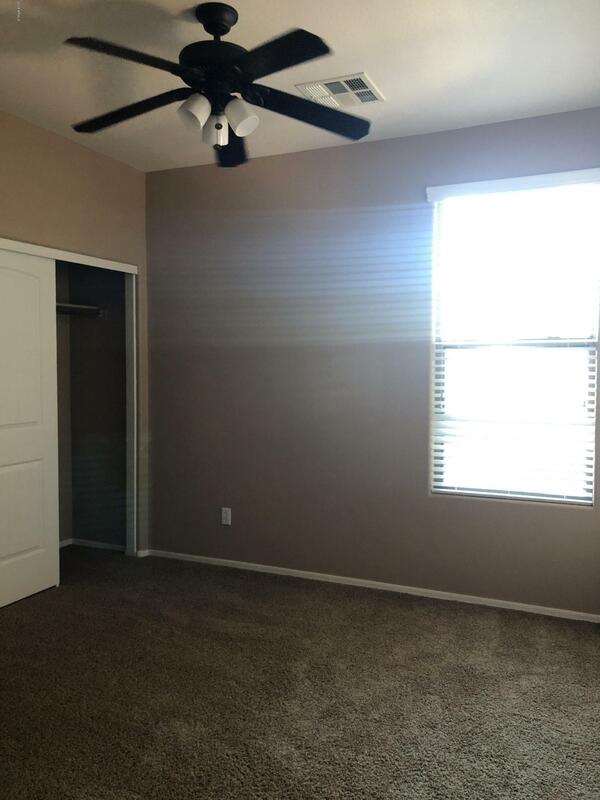 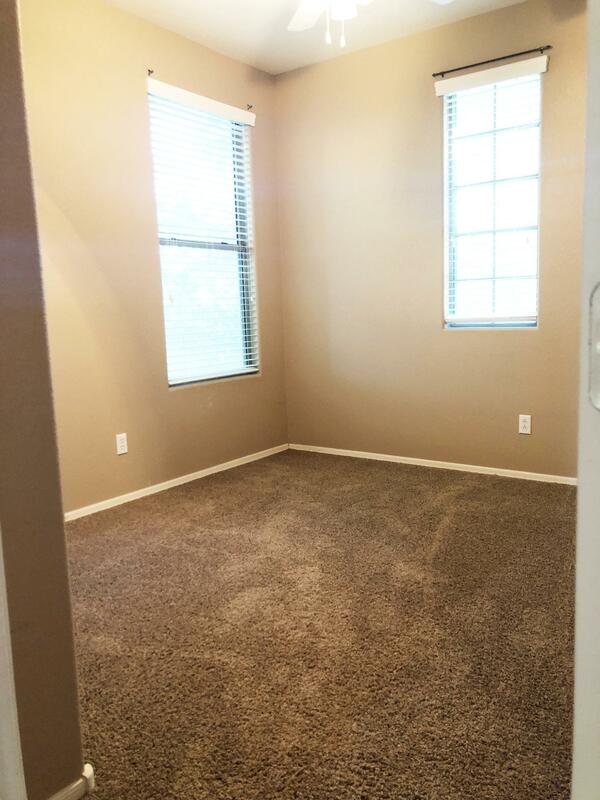 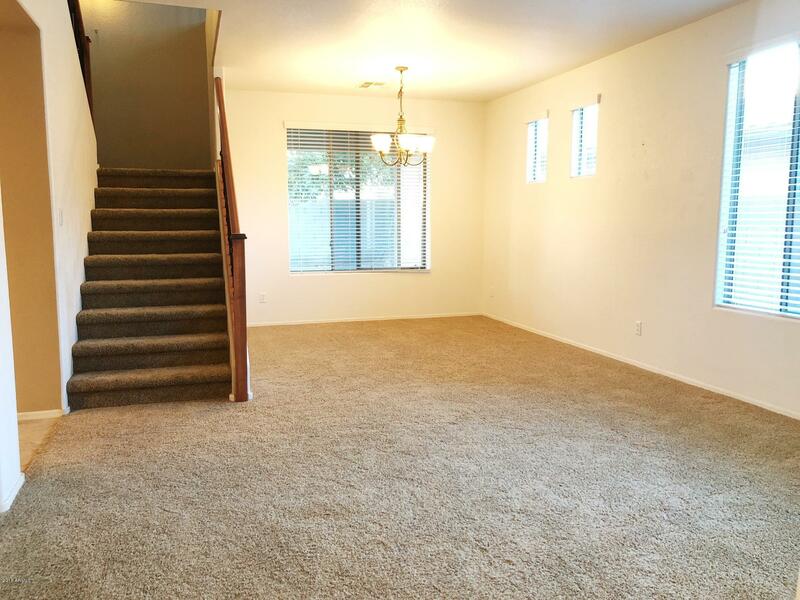 It's open to the living room with ceiling fans and ample lighting. 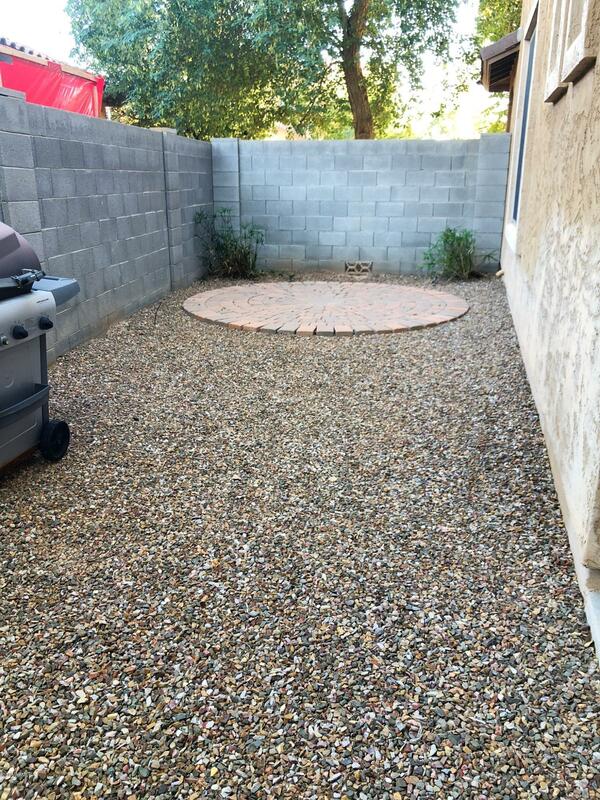 Low maintenance back yard with covered patio. 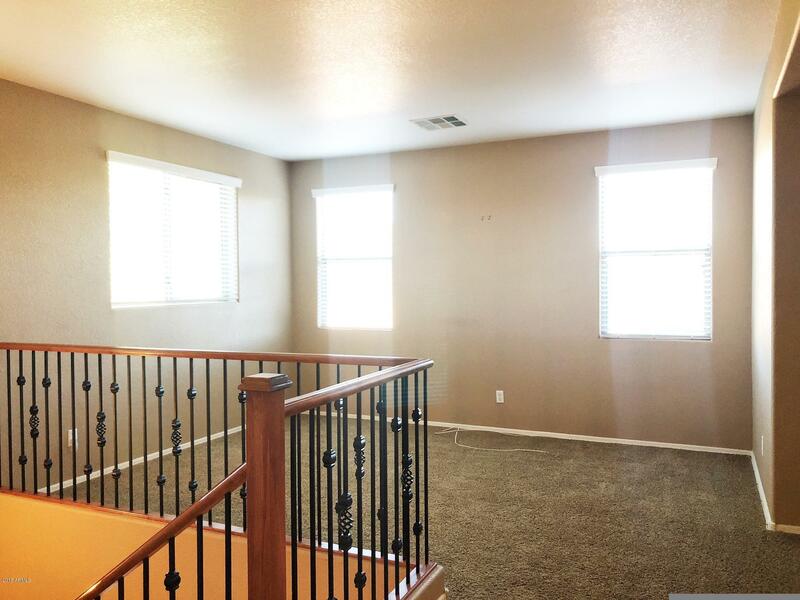 Upstairs you find an office nook, 3 bedrooms and the large master retreat. 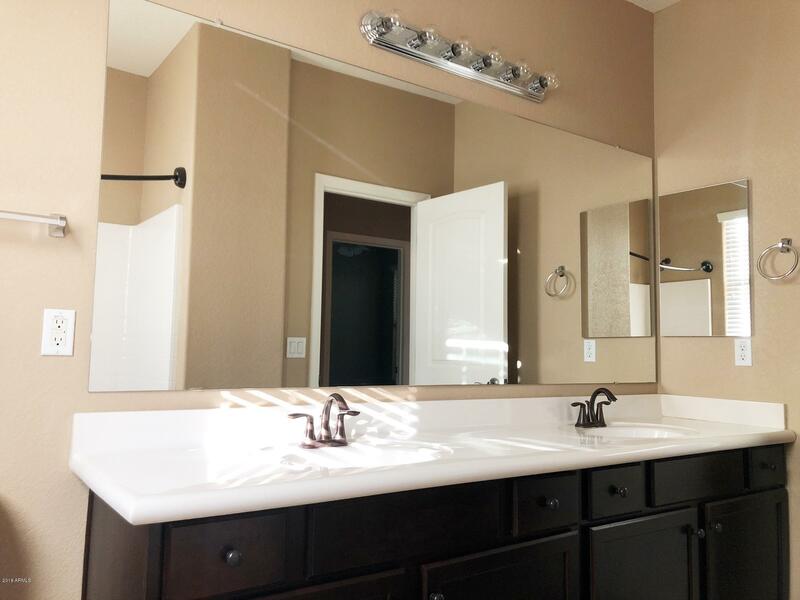 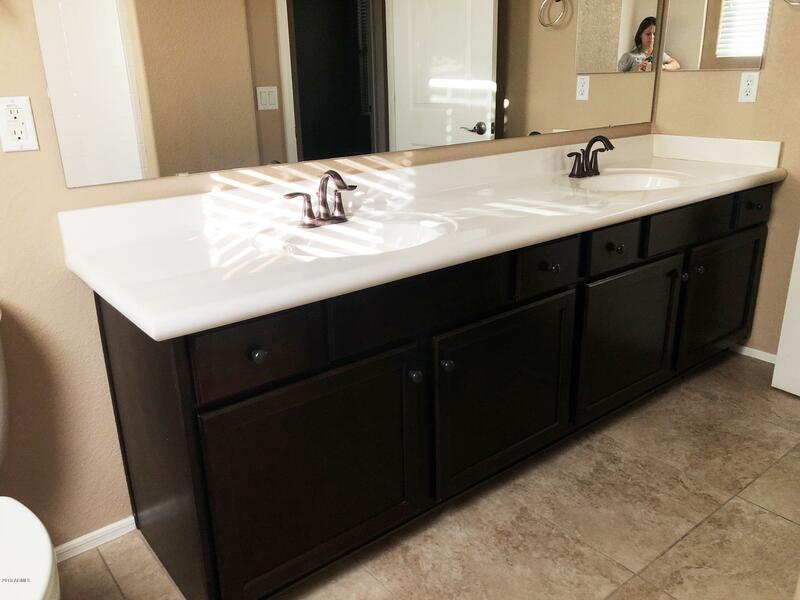 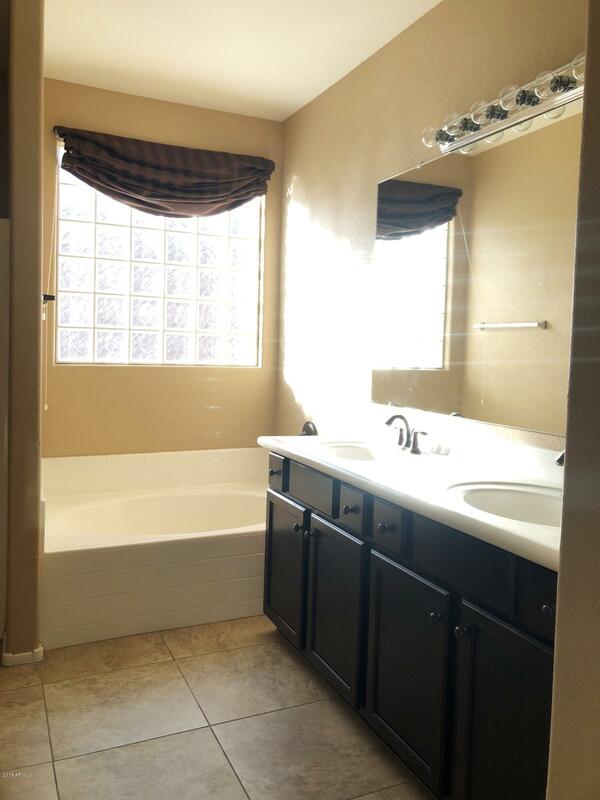 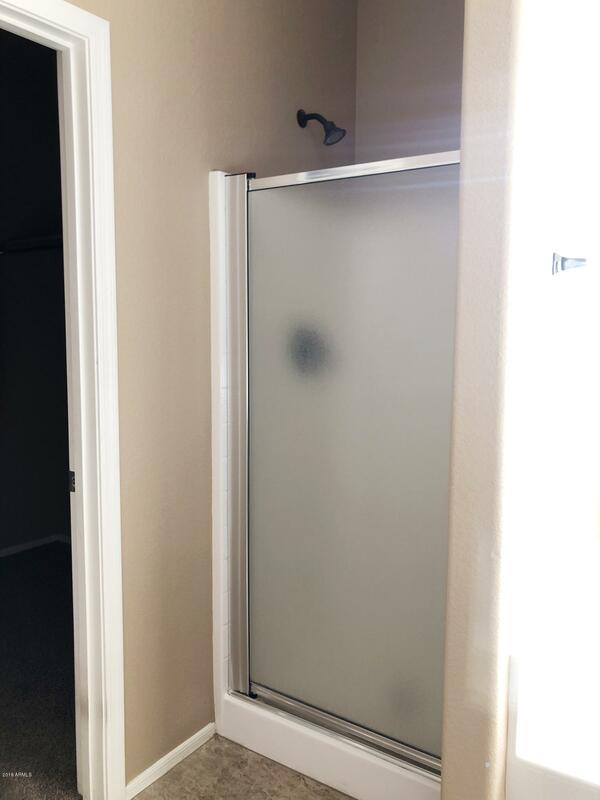 Master bathroom features separate shower and tub, double sinks a toilet room and large walk-in closet! 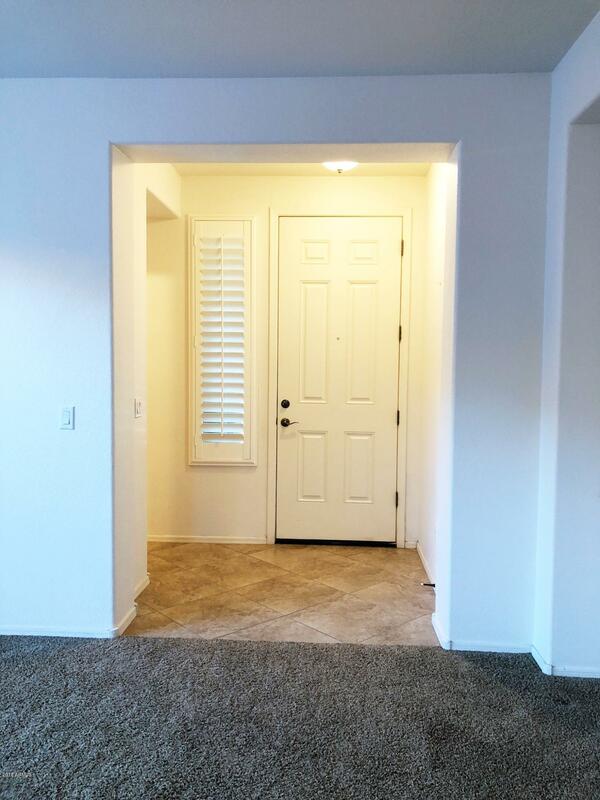 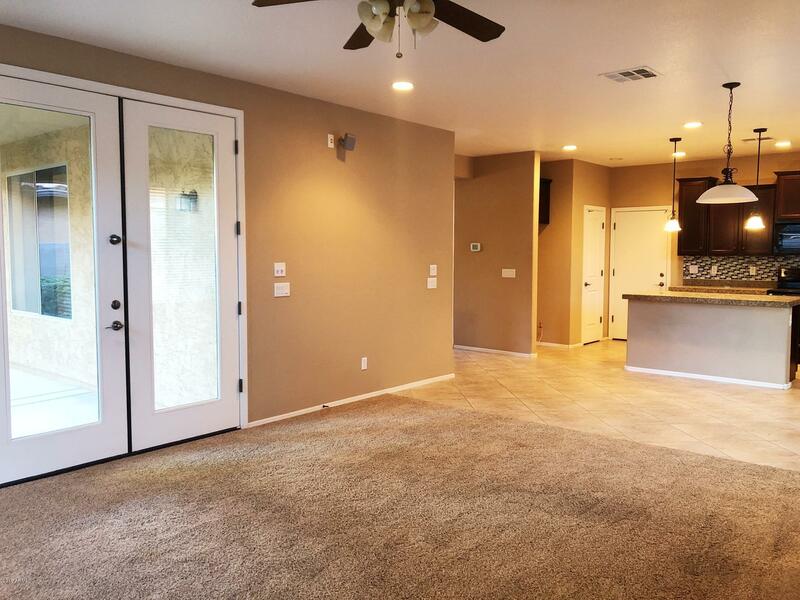 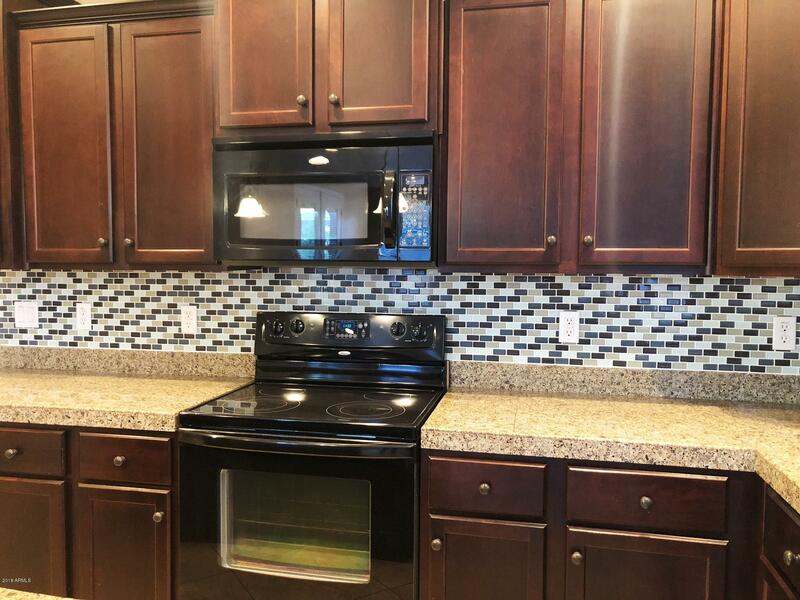 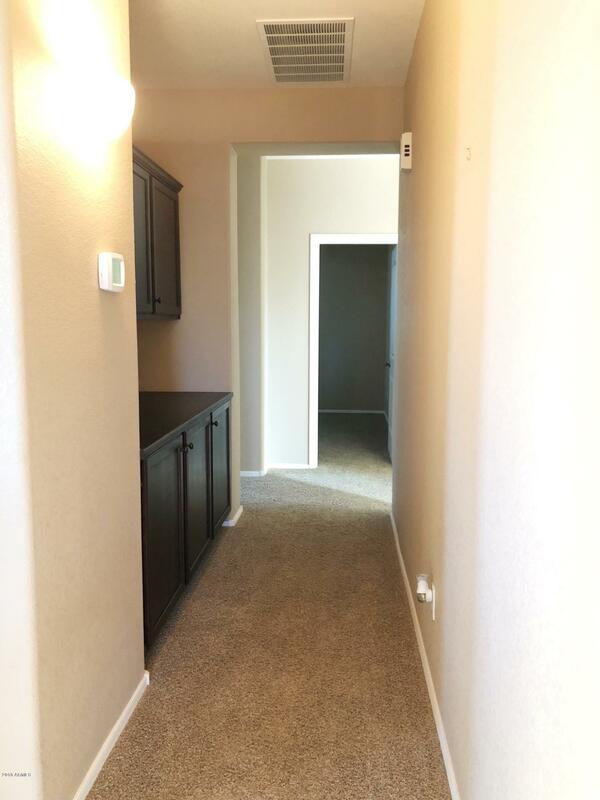 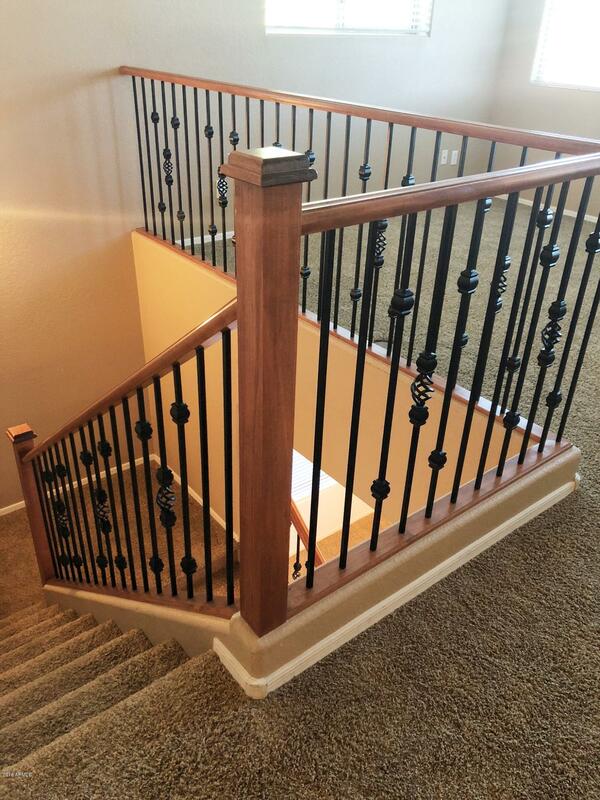 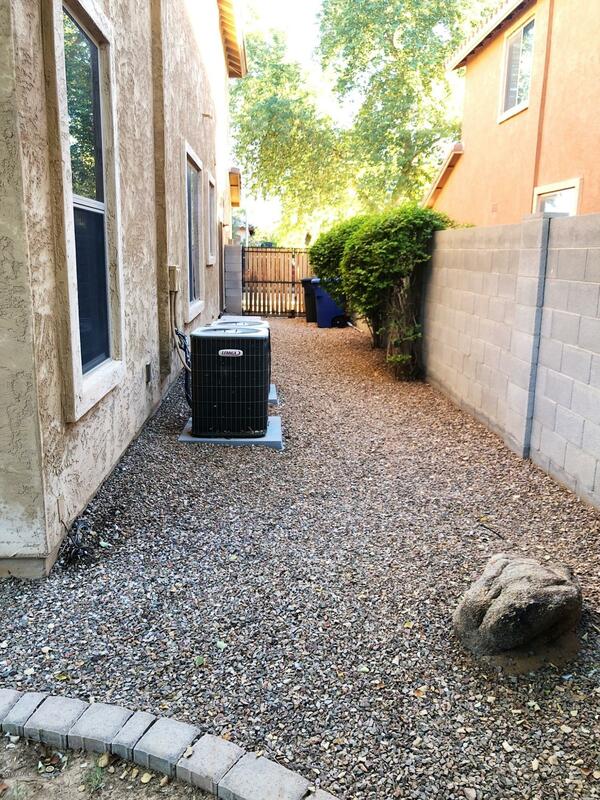 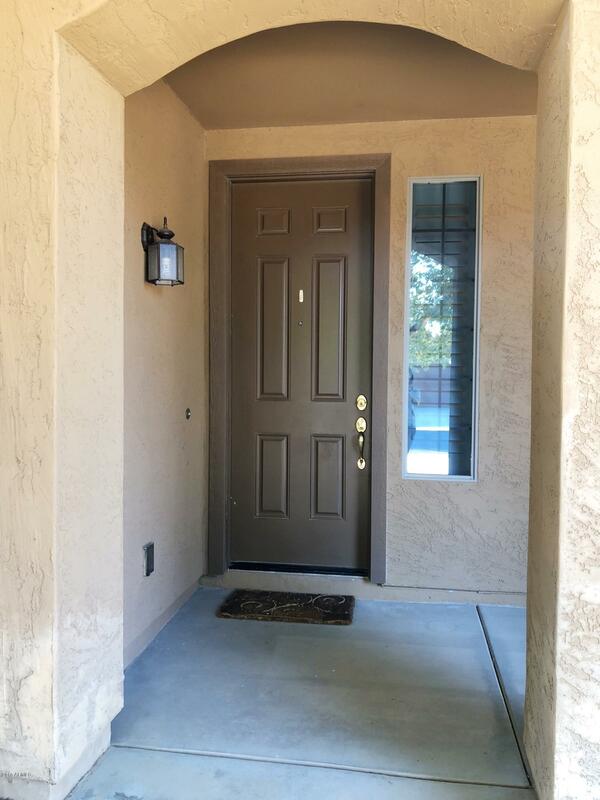 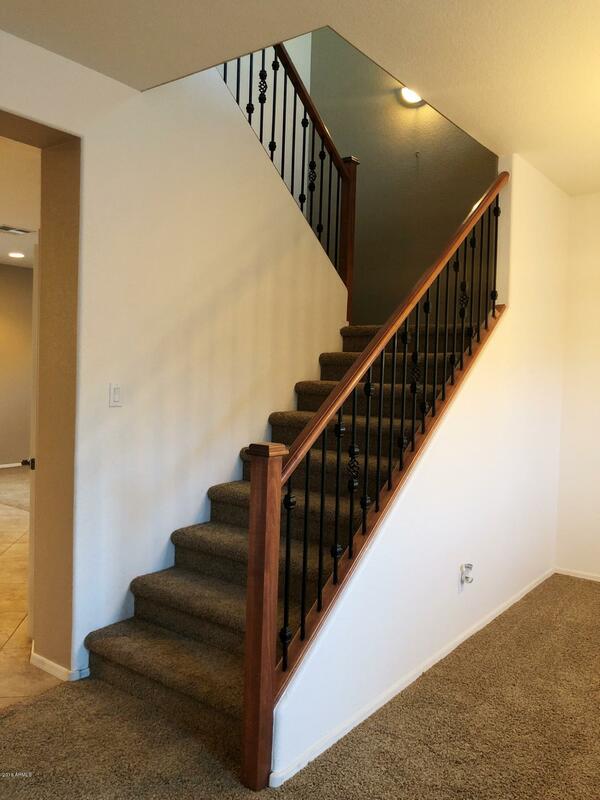 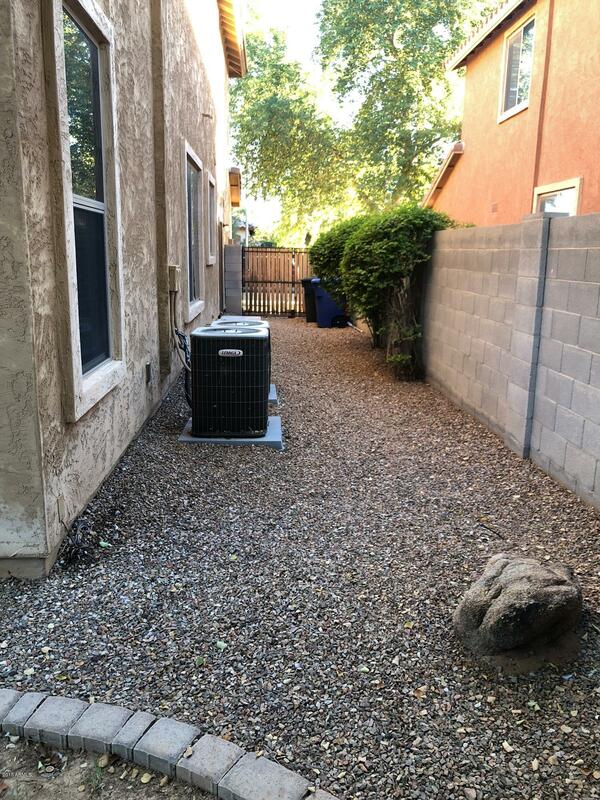 Upgraded doors and hardware throughout the home, a great use of space and very comfortable place to call home! 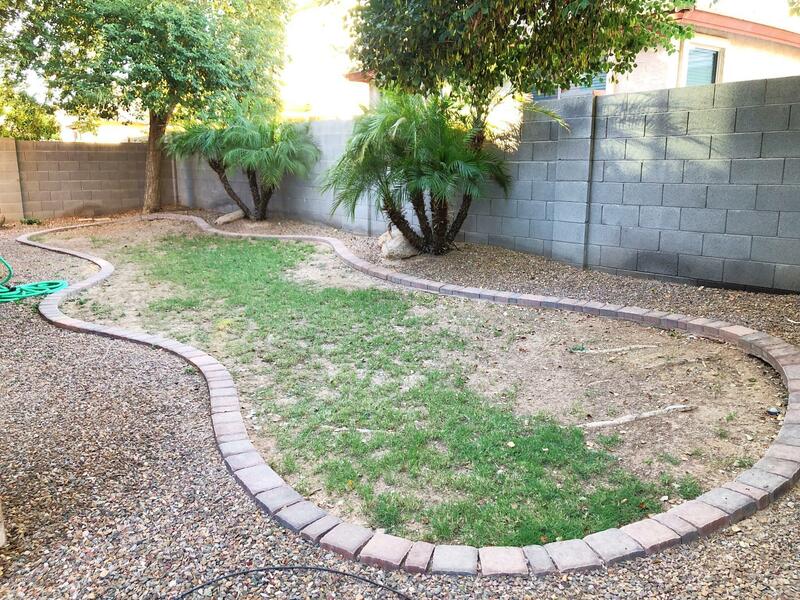 There is a park just across the street and the schools are great!